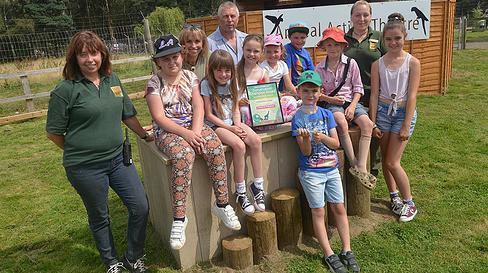 We are delighted to share with you the excellent news that at the end of last term all our achievements with outdoor learning, conservation, environment and gardening projects were recognised by the Yorkshire Wildlife Park. Our school received a Conservation Champion Award. Many Thanks to Mr Greaves and the children who represented the school at the awards ceremony during the Summer holiday.